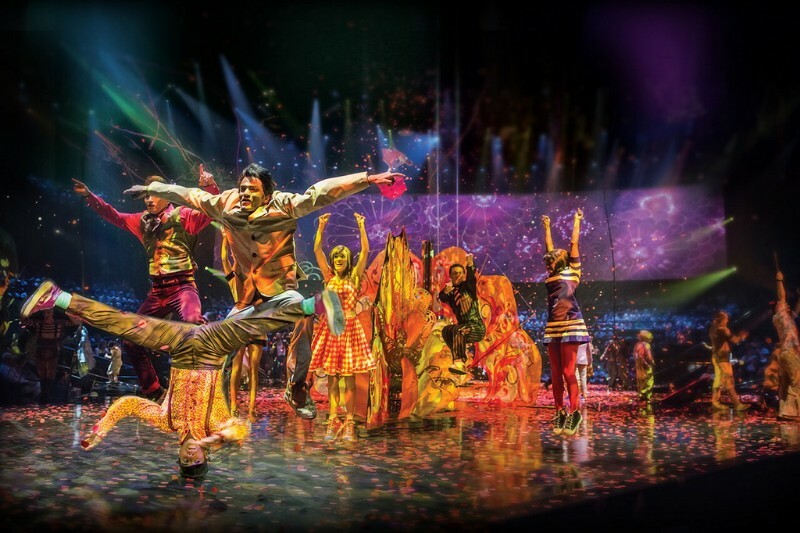 All you need is LOVE, Cirque du Soleil style, of course. 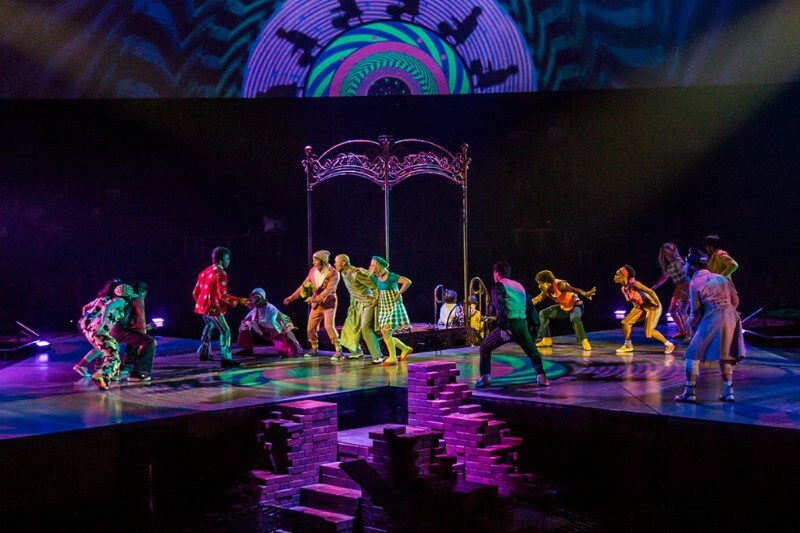 The world-renowned Cirque du Soleil group does it again with The Beatles LOVE, a Magical Mystery Tour inspired show that will truly knock your socks off! The Mirage Las Vegas is lucky to be home to this musical extravaganza. 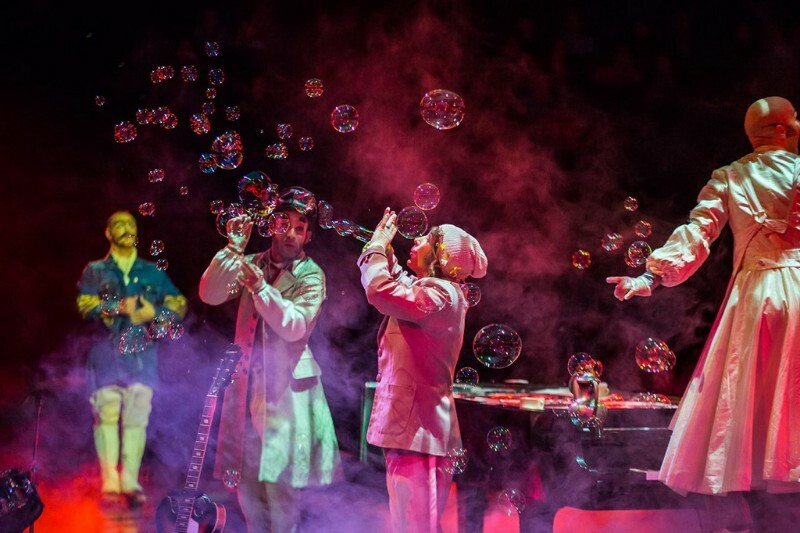 Cirque du Soleil’s founders, Guy Laliberte and the late guitarist, singer, songwriter, and Beatles star George Harrison had a personal friendship for many years of their lives. This admiration for each others’ work was always evident and Guy has lovingly decided to continue Harrison’s legacy by developing The Beatles LOVE. 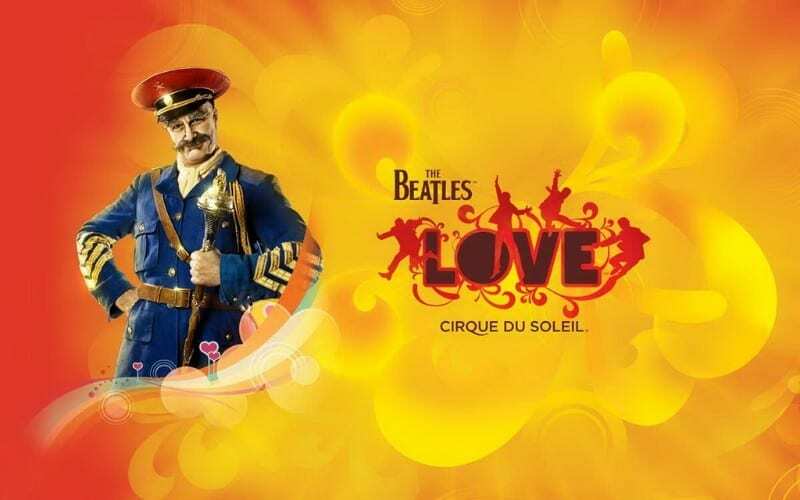 The Beatles LOVE is not a typical Cirque du Soleil show with high-flying trapeze artists, gymnasts, and acrobats. 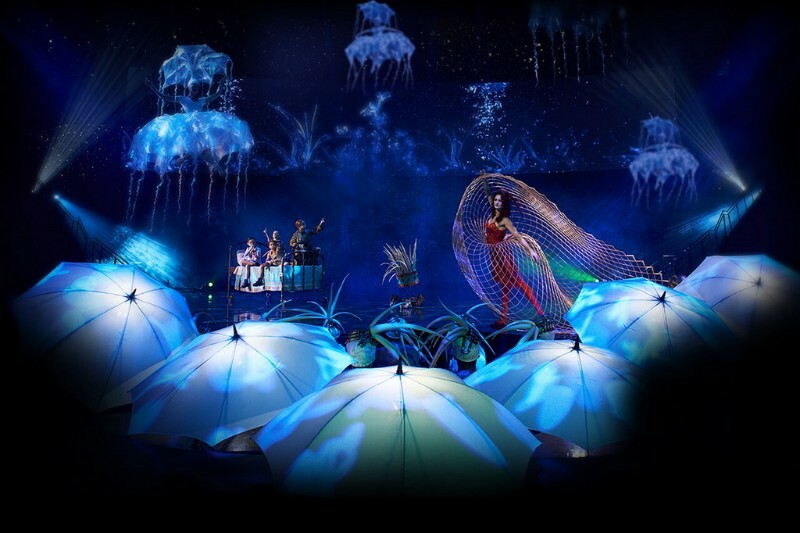 Although there is some of that in the show, it is mainly a theatrical and dance-oriented show. The creators also wanted to bring a bit of the youth of today into the show, showcasing extreme sports, break dancing and street dancing. On a hard day’s night, you will really appreciate the elements of beauty and grace coupled with the strong, youthful, energy that LOVE has to offer. 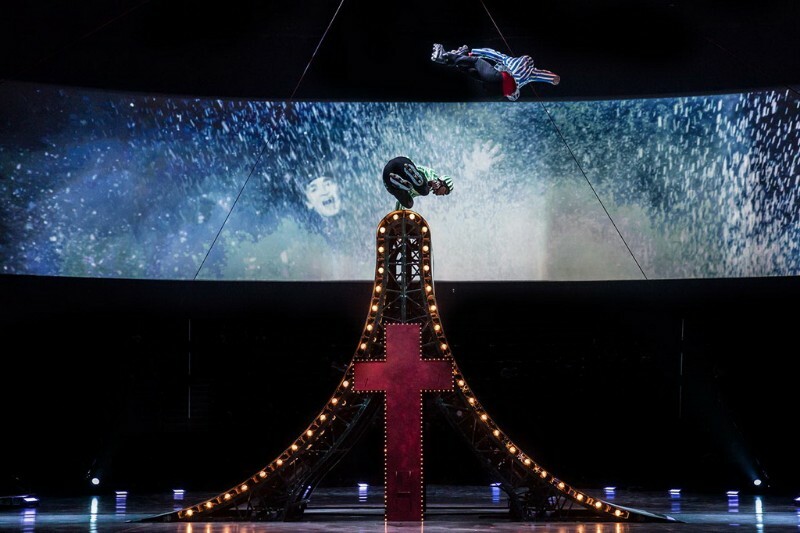 The Beatles LOVE is an artistically planned celebration of one of the most beloved rock bands of all time. 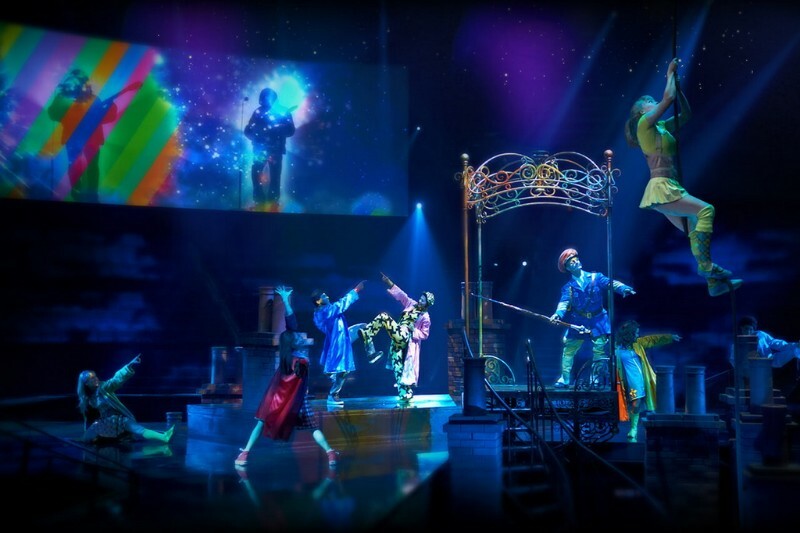 No matter what you’re looking for in a Las Vegas show… LOVE is all you need.